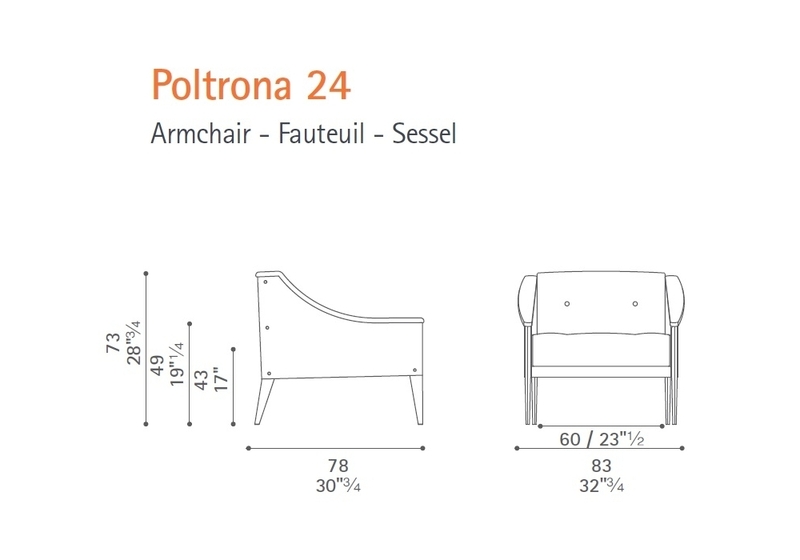 Poltrona Frau Dezza: Designed in 1965, the Dezza is a comfortable, light-weight and adaptable armchair, that has accurately been reproduced in a refined re-edition that enhances its formal beauty and stylistic uniqueness. 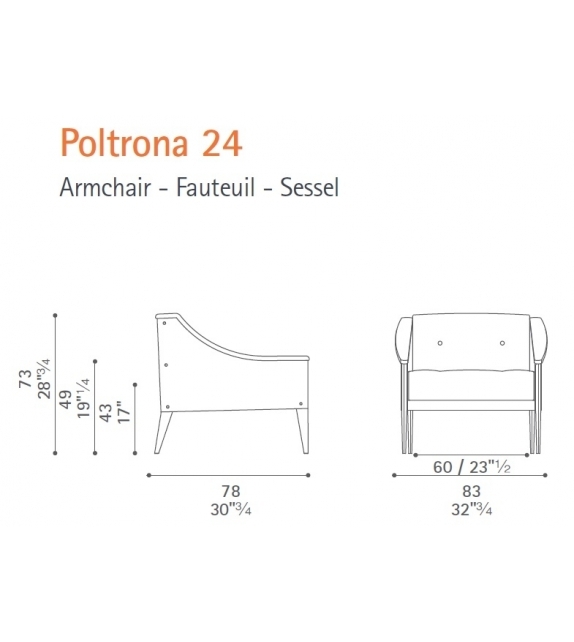 Poltrona Frau Dezza: Designed in 1965, the Dezza is a comfortable, light-weight and adaptable armchair, that has accurately been reproduced in a refined re-edition that enhances its formal beauty and stylistic uniqueness. The feet are available in ash-wood painted white or black with open-pore paint. 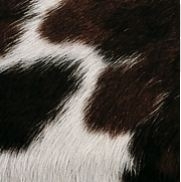 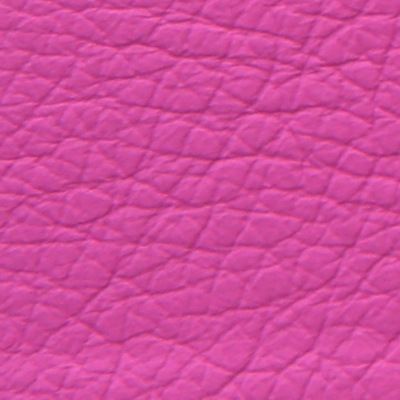 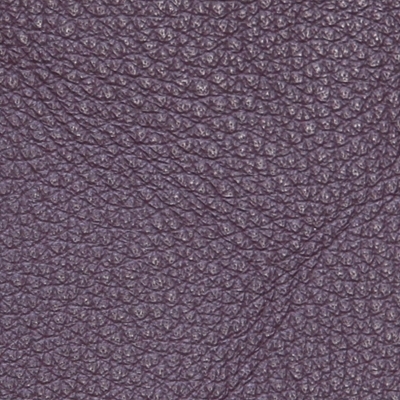 The upholstery is available in Pelle Frau® leather, “Pony Skin” or a combination of leather and non-removable fabric. 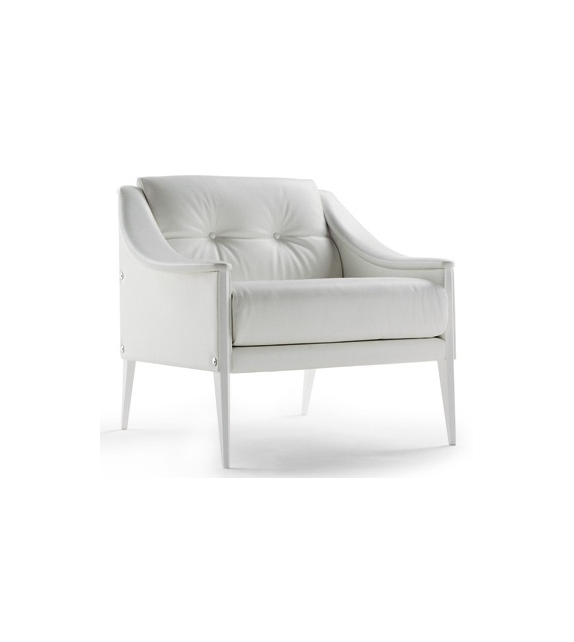 The number 12 armchair boasts slender armrests, which make it possible to place two or more armchairs close together. 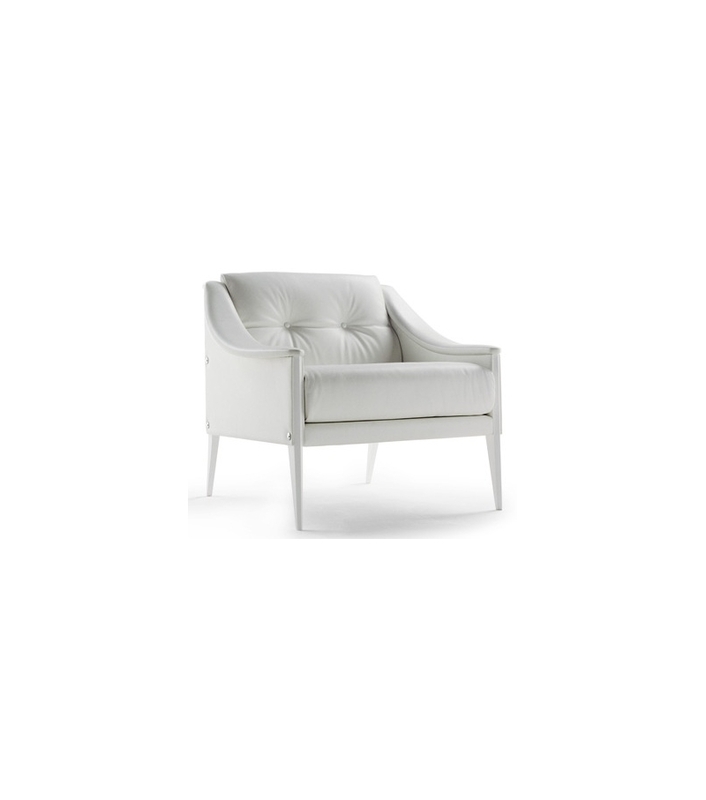 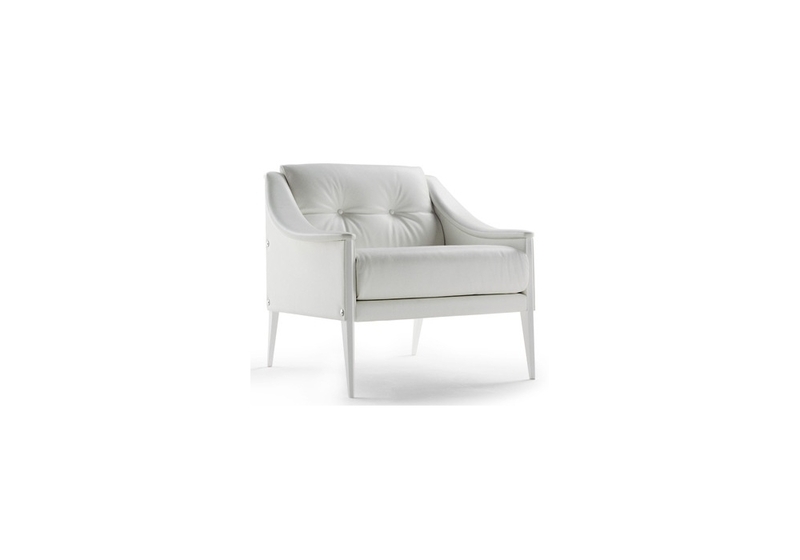 Armchair number 48 is fitted with a goose-down headrest that is incorporated into the backrest. 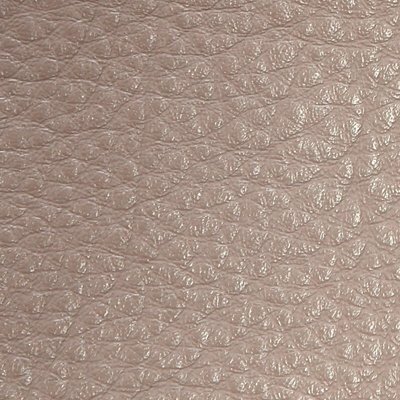 Pelle Frau® Nest stands out for the transparency and fullness of its colours, the warmth, natural and soft feel of the live material. Hardwearing structure with a clear character. Masterful artisan manufacture, which even before tanning starts with apainstaking selection of the very best leather to ensure its characteristic elegant shine, defined as ‘millepunte’ (a thousand dots) in tanners’ jergo.  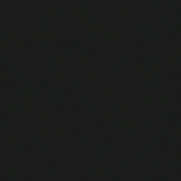 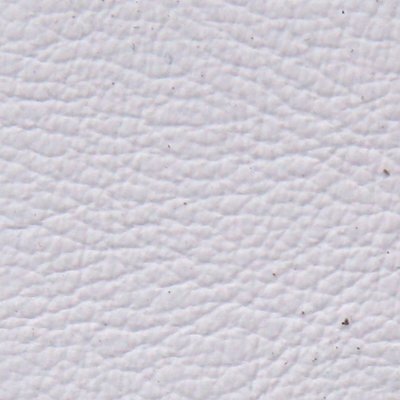 Clear, deep grain with a two-colour effect. 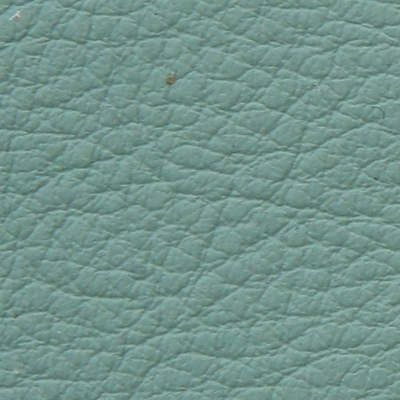 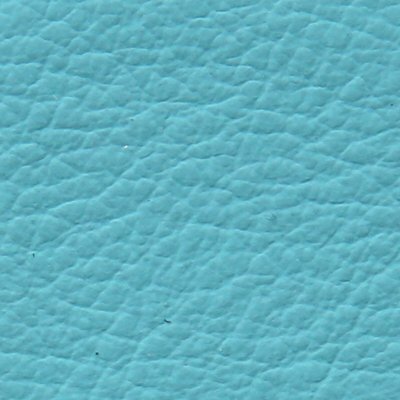 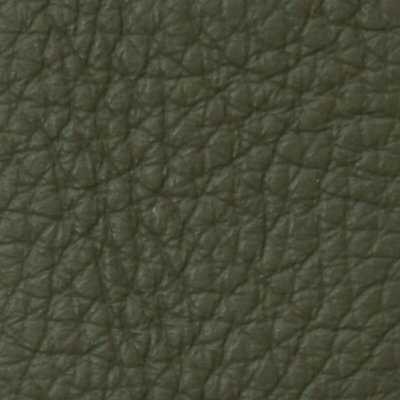 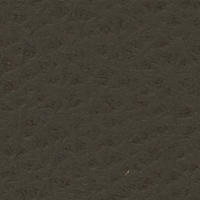 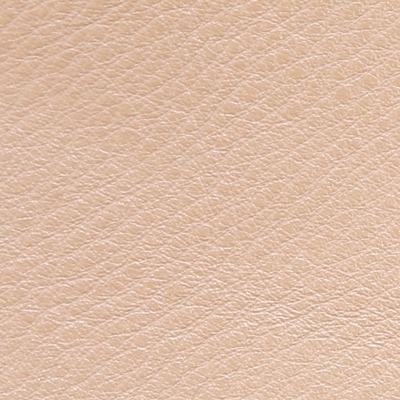 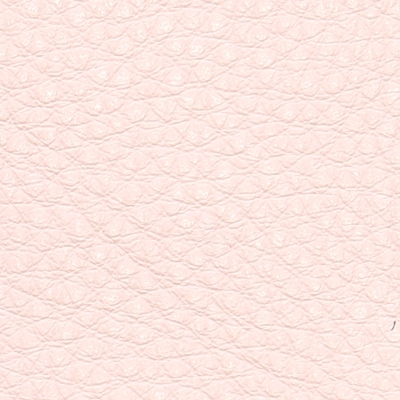 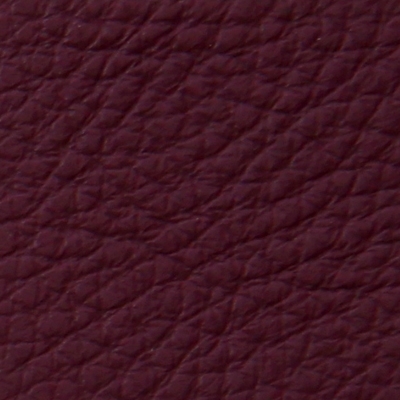 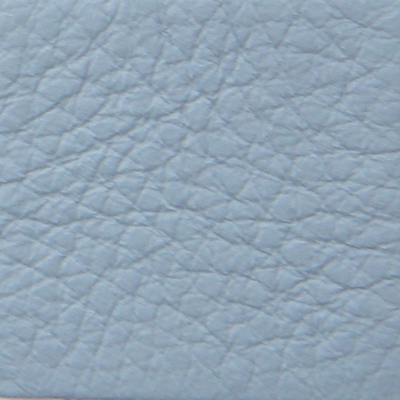 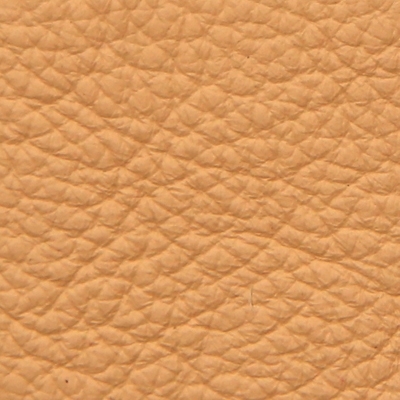 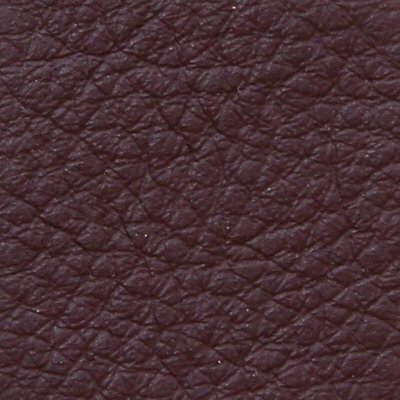  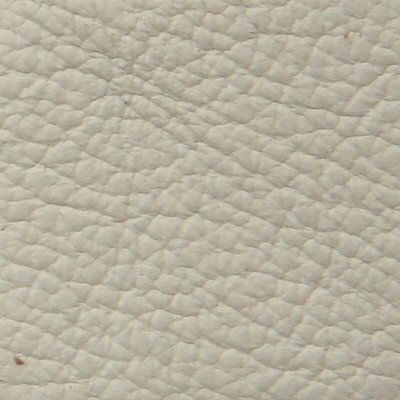 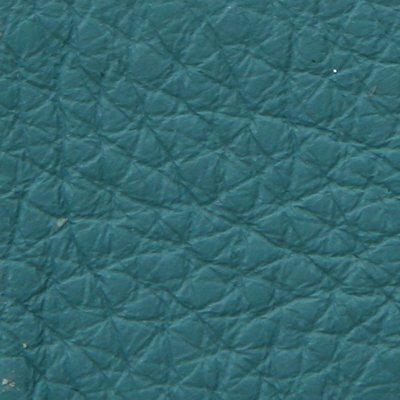 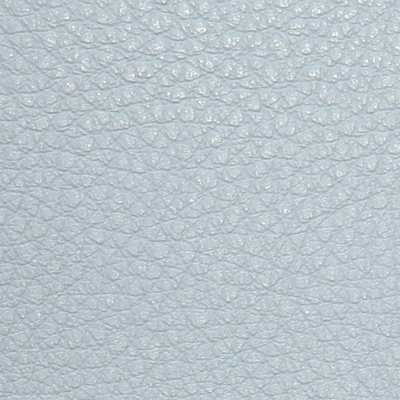 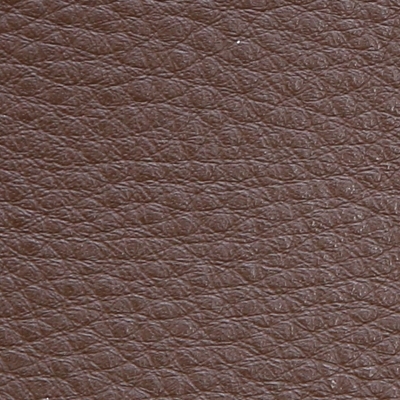 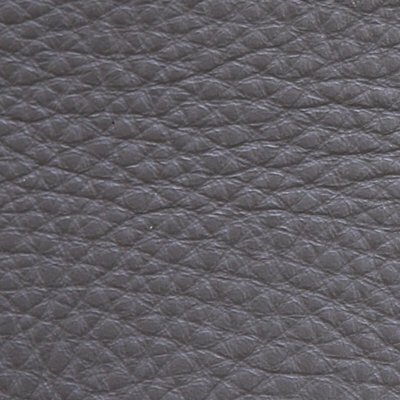  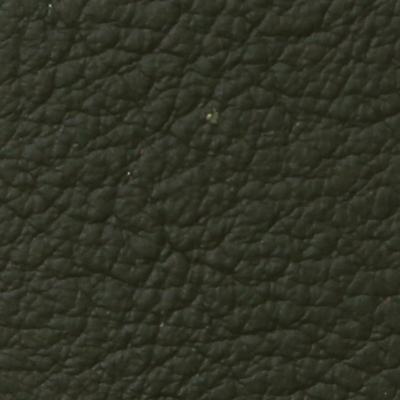 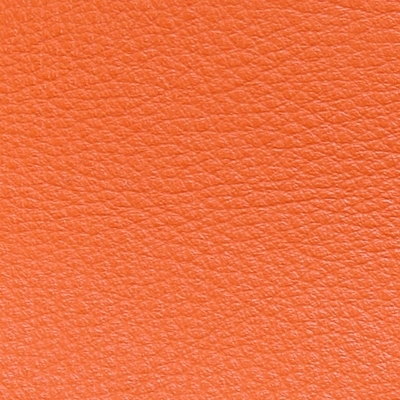 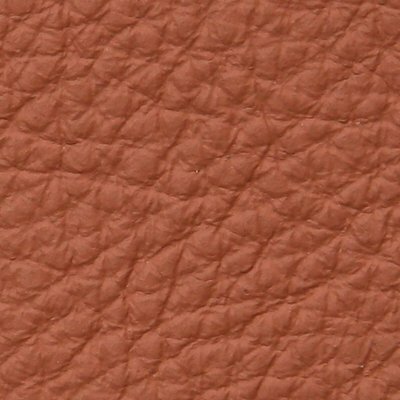 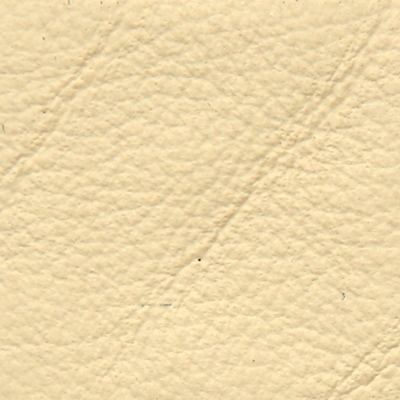 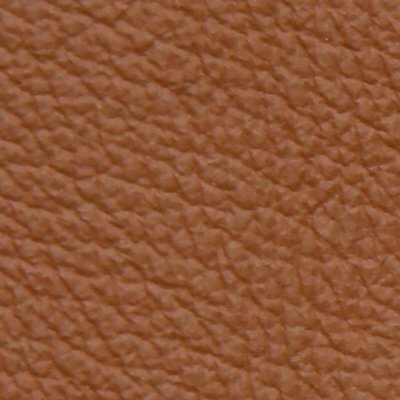 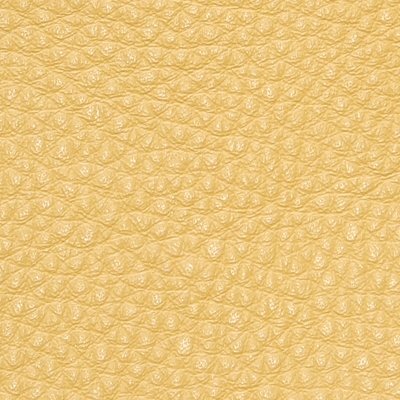 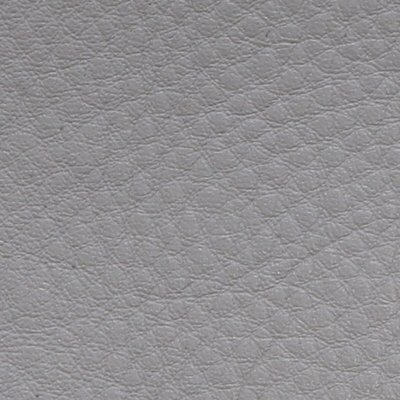 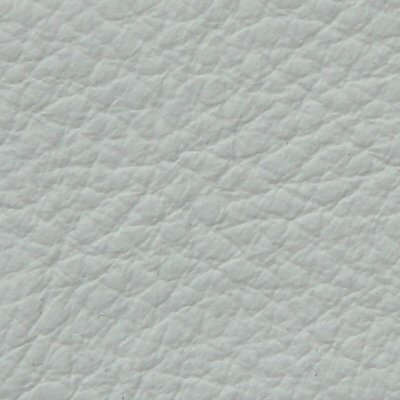 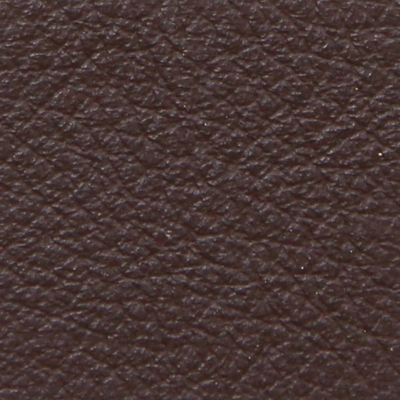 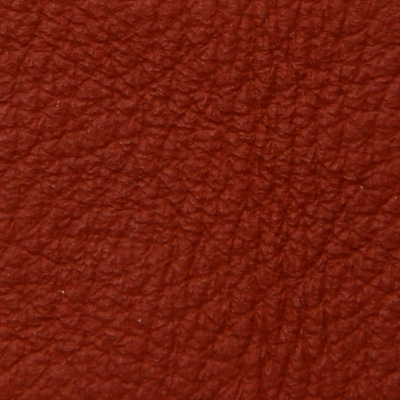 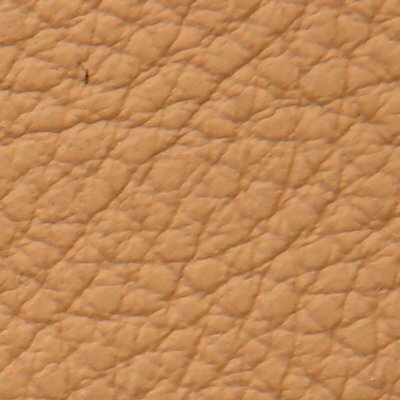 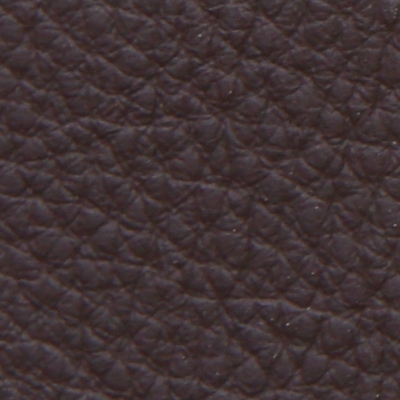 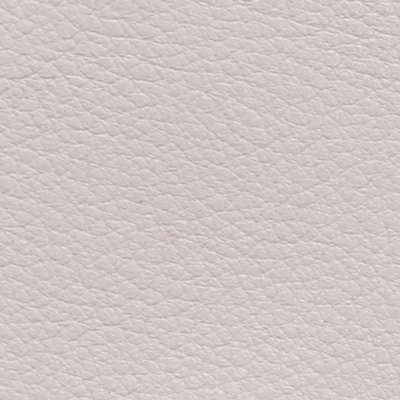 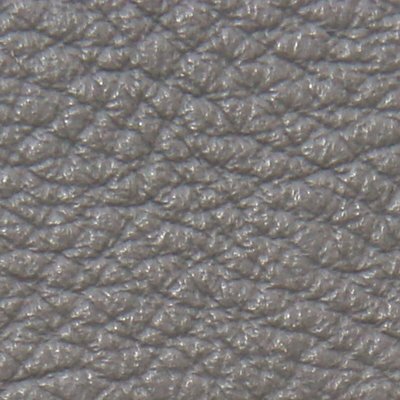 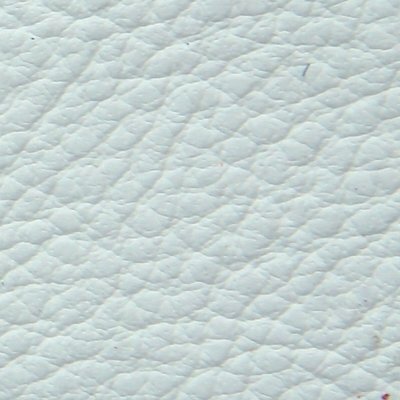 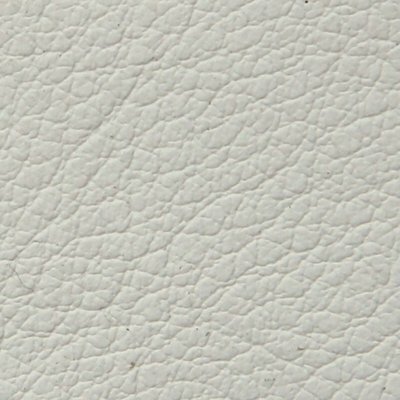 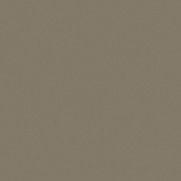 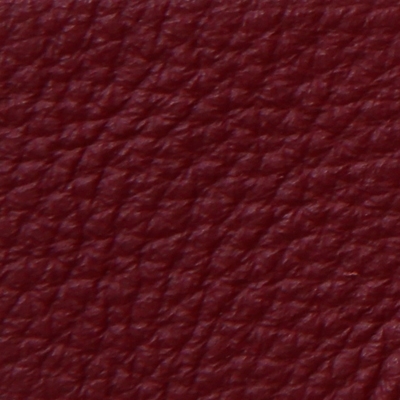 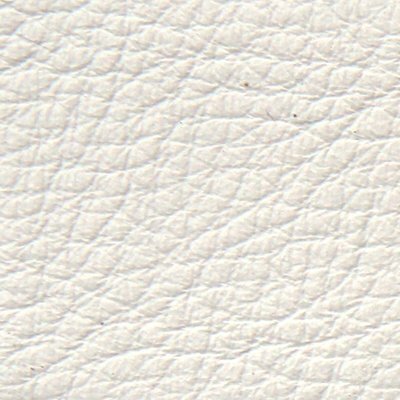 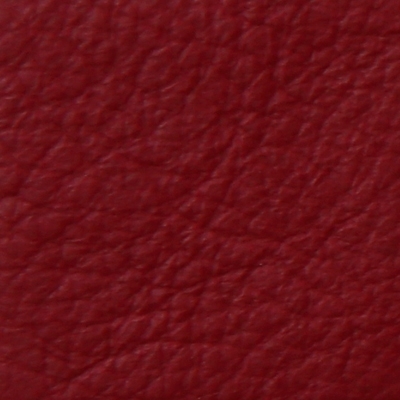 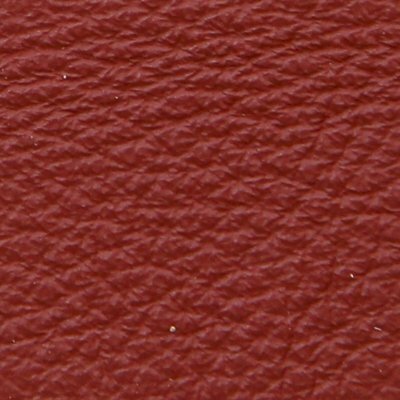 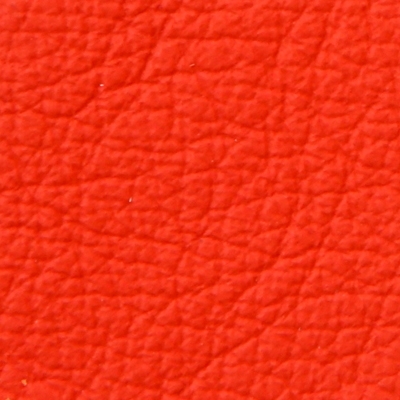 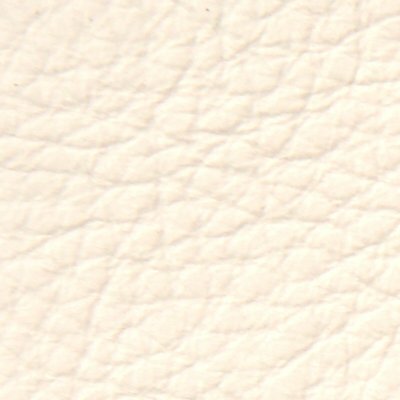 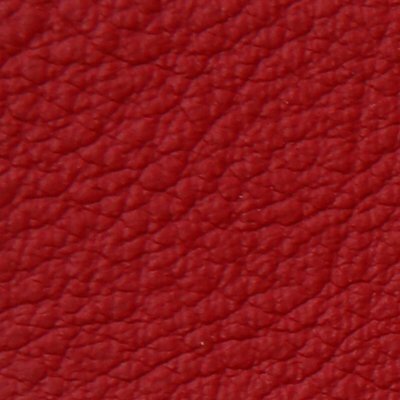 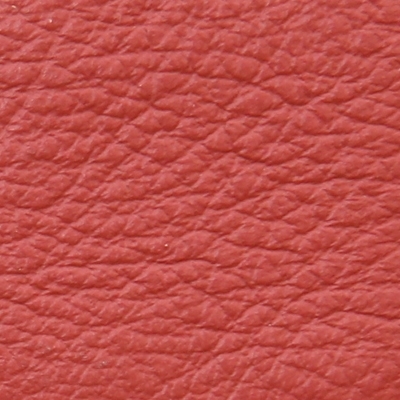 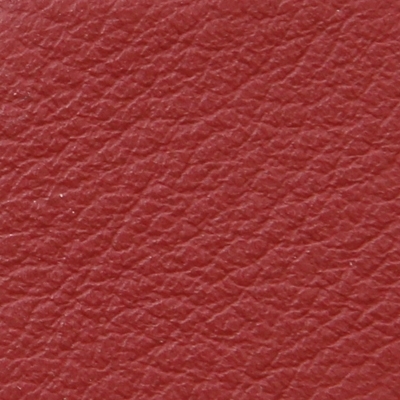 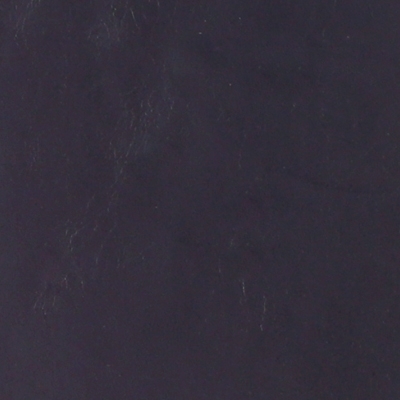 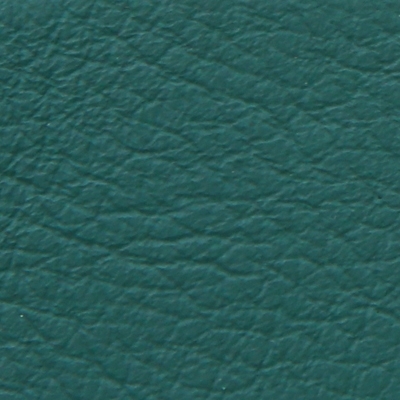 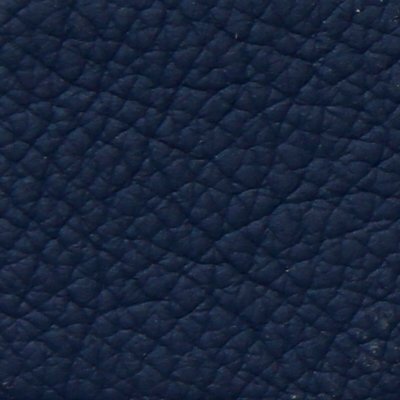 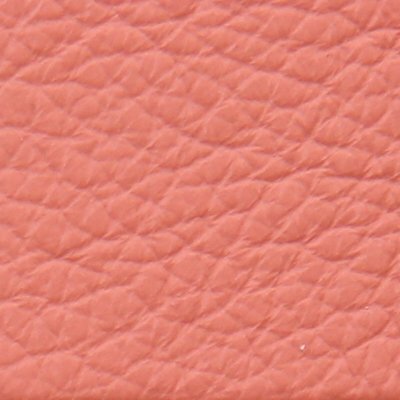 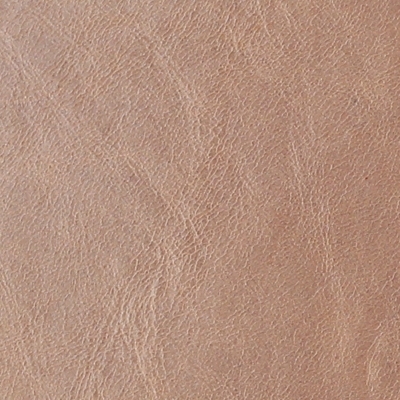 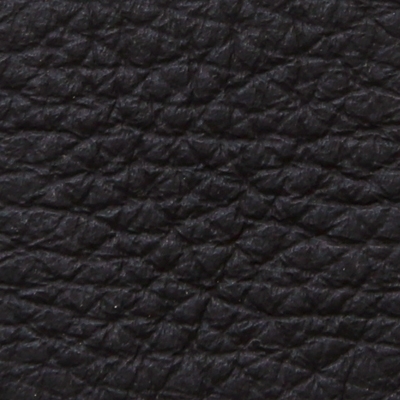 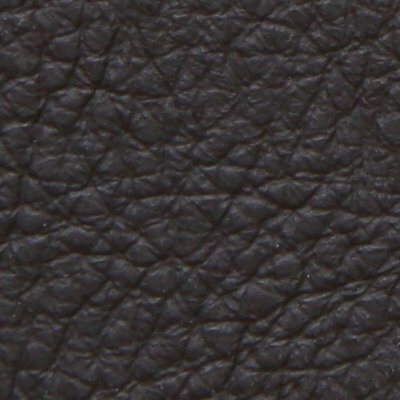 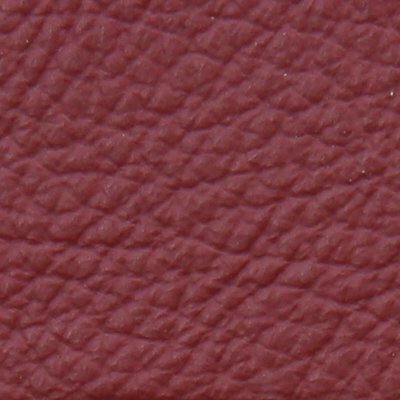 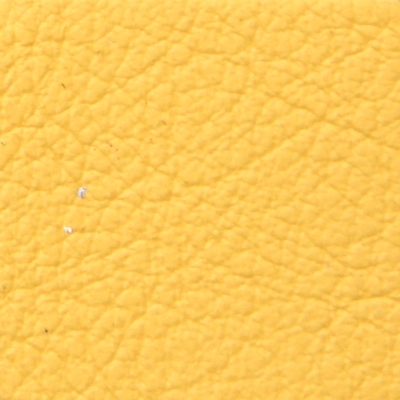 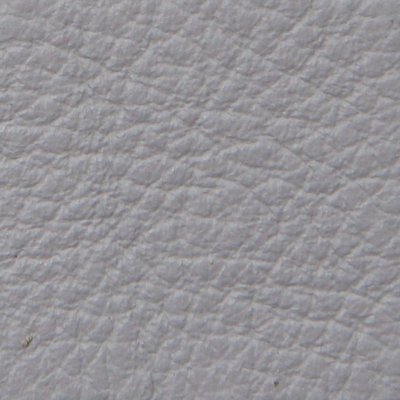 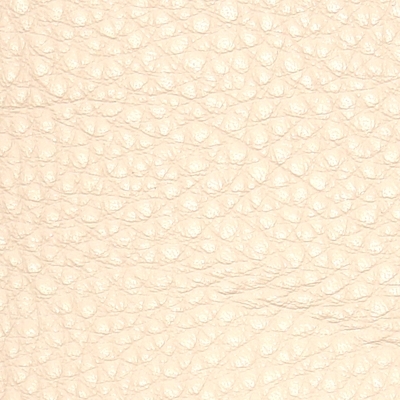 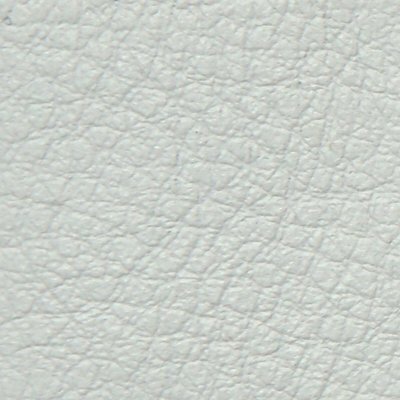 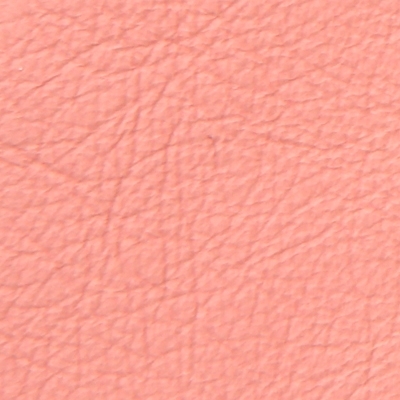 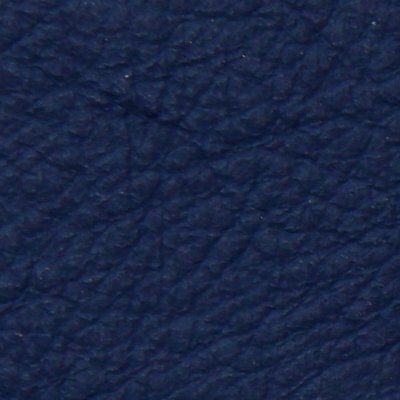 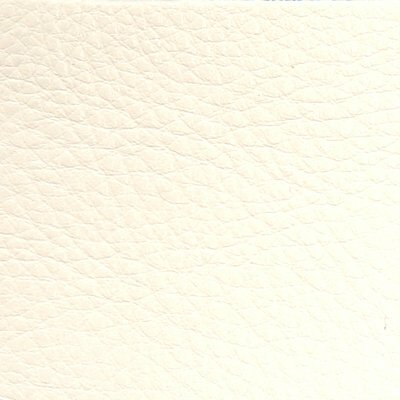 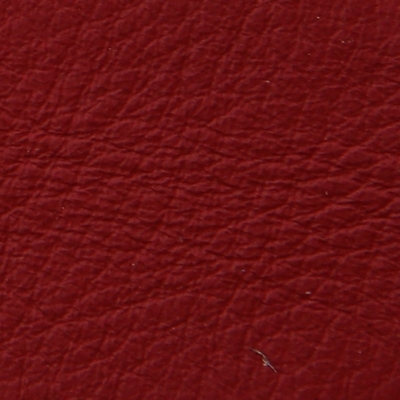 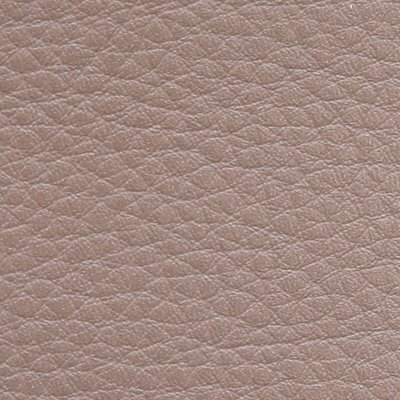 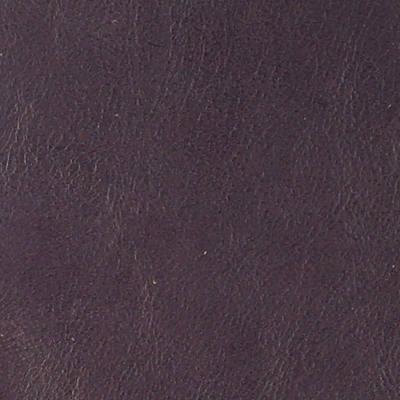 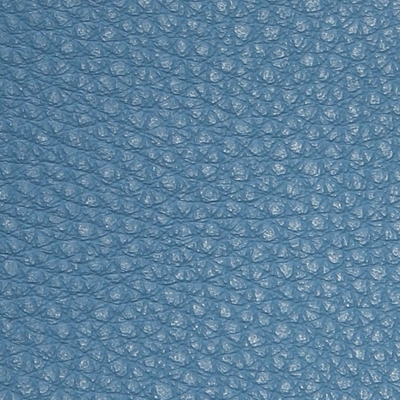 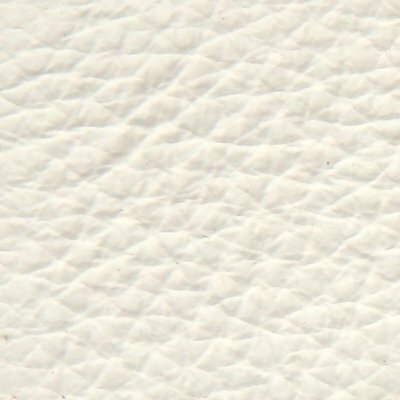 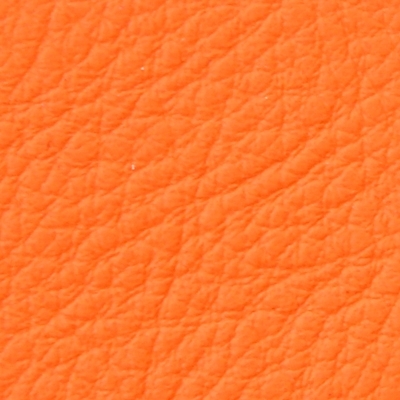 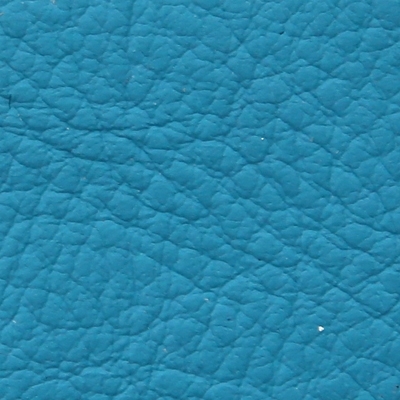 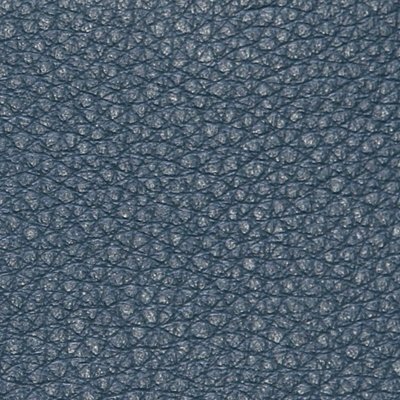 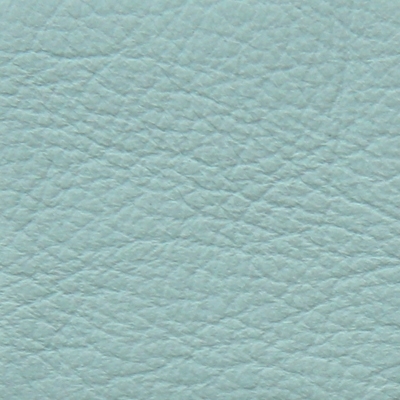 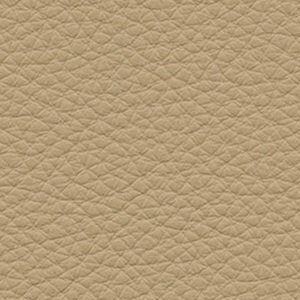 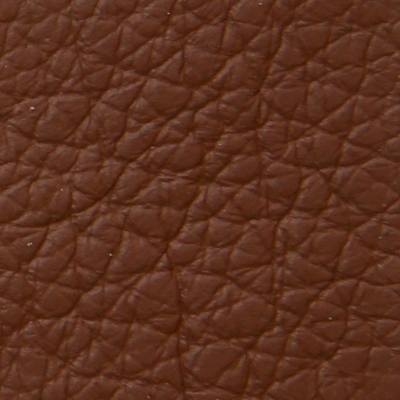 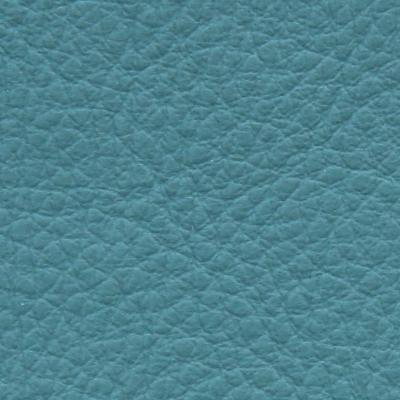 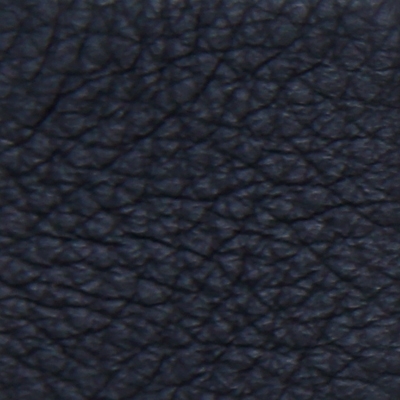 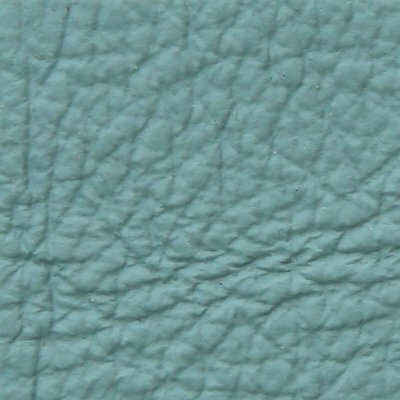 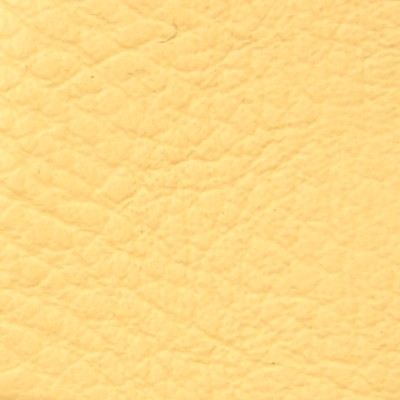 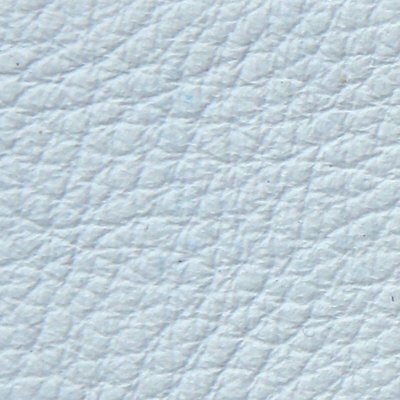 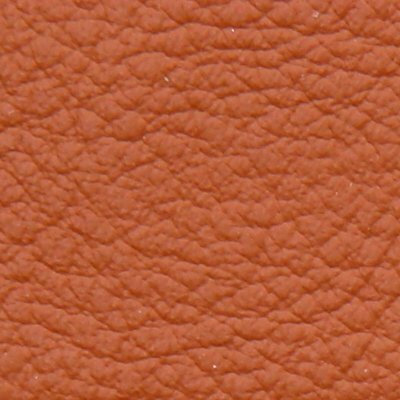 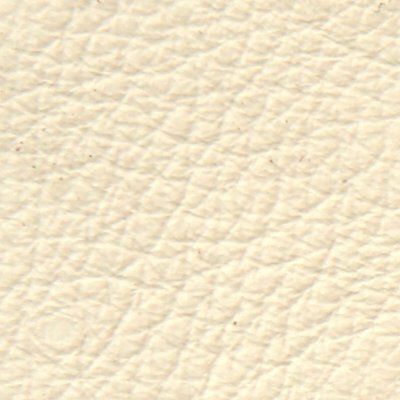 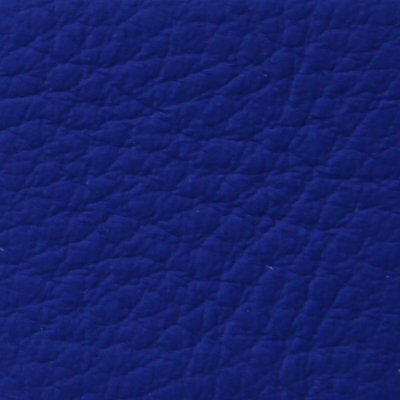 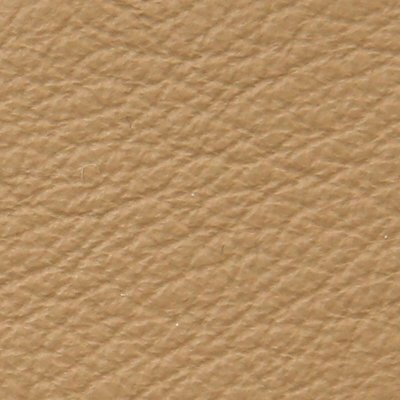 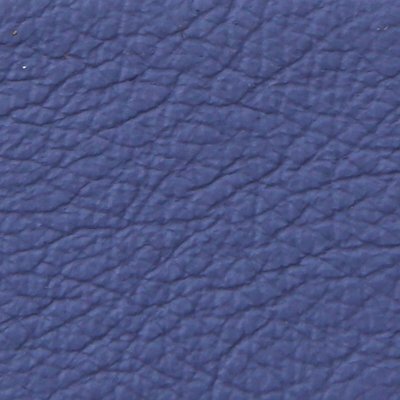 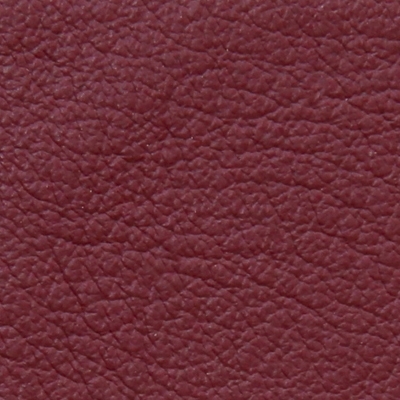 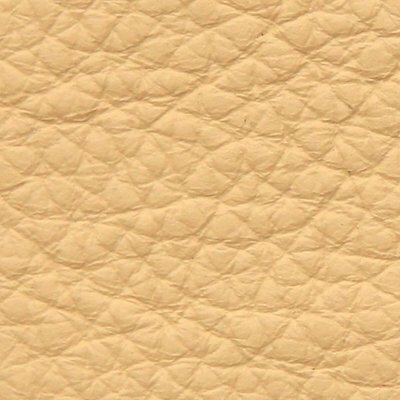 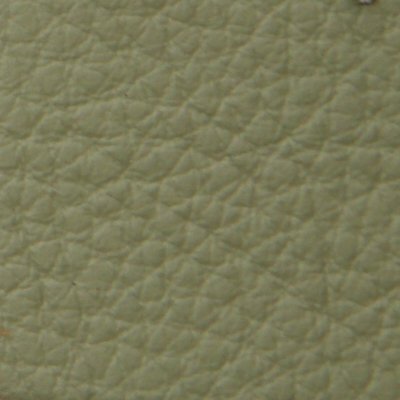 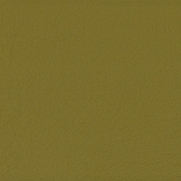 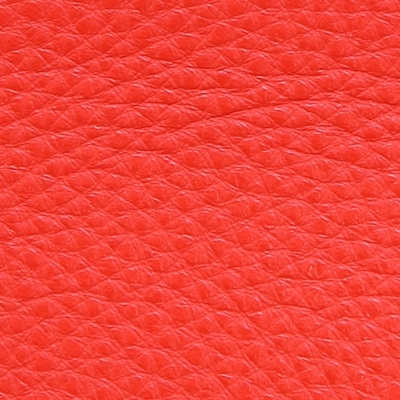 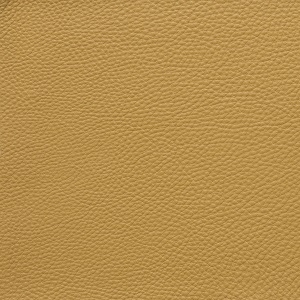 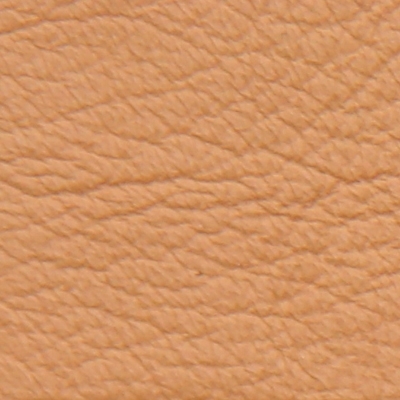 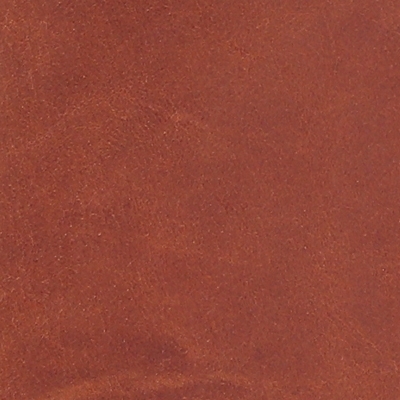  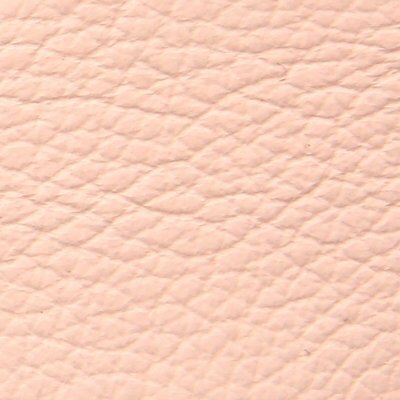 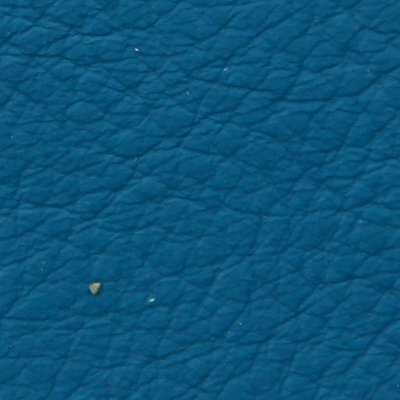 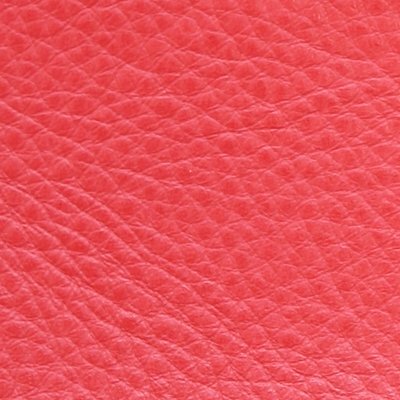 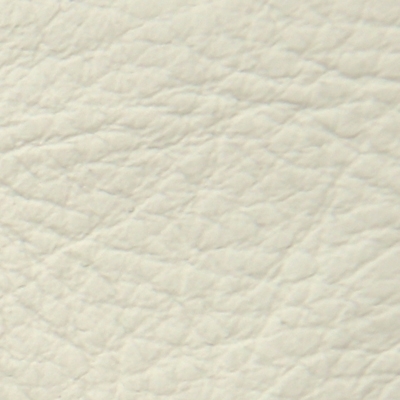 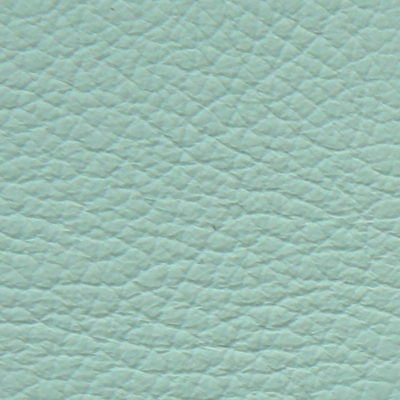 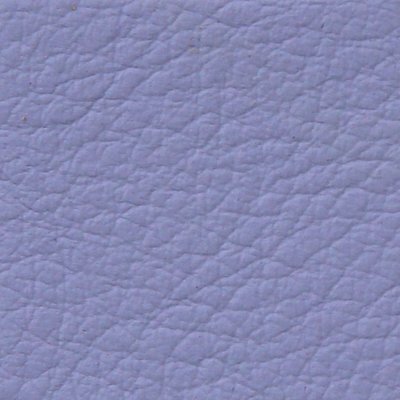  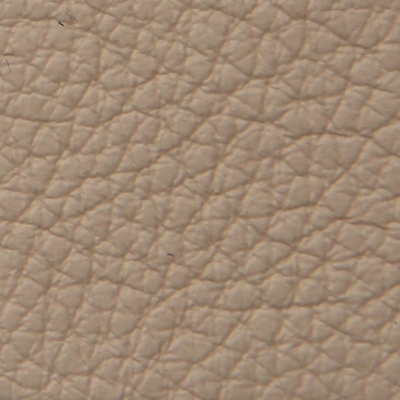   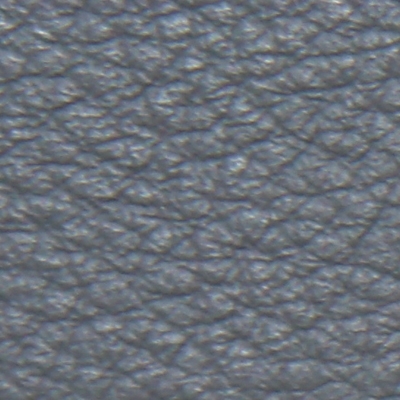 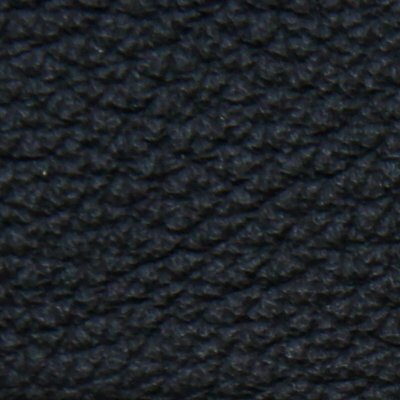 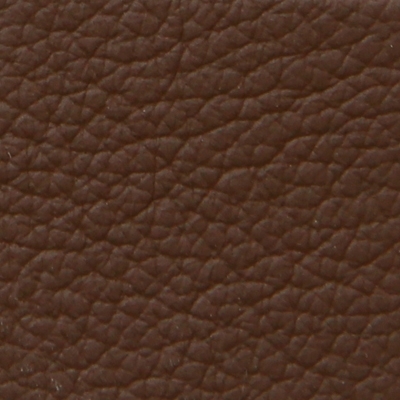 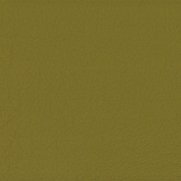 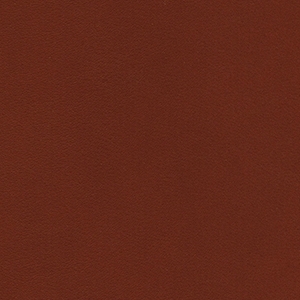 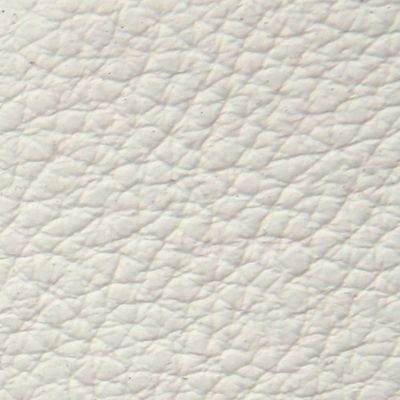 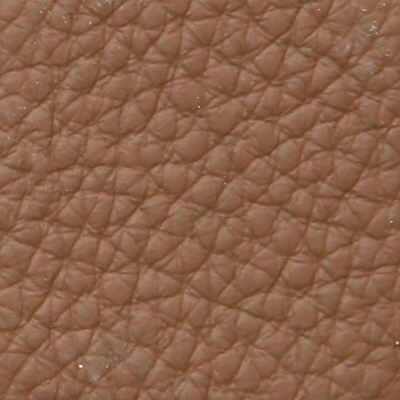 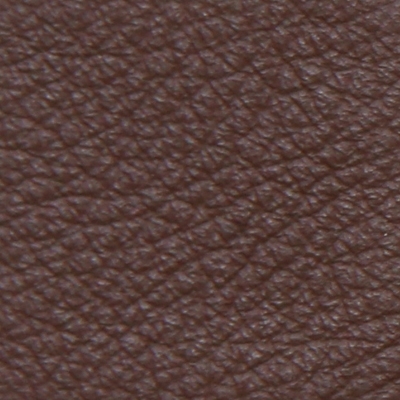 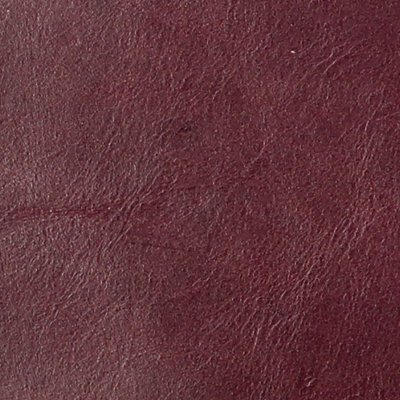 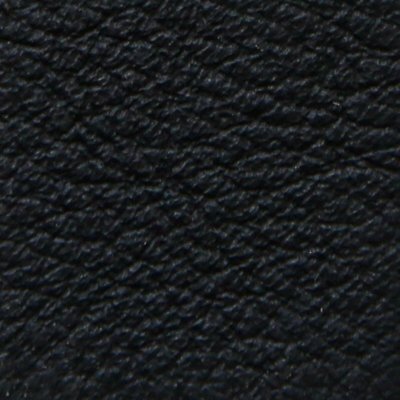 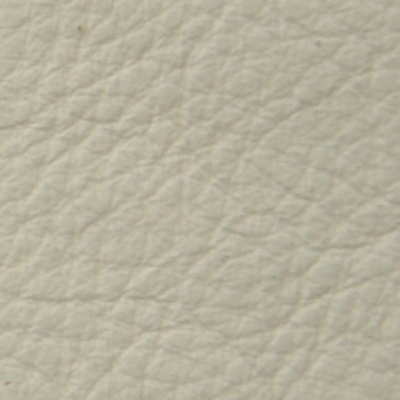 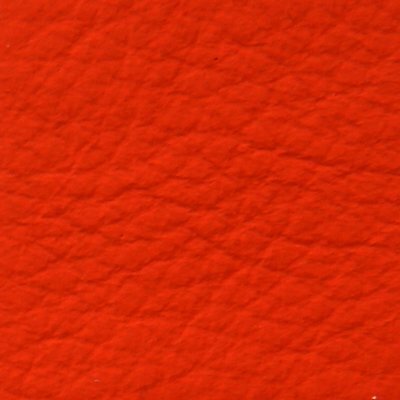  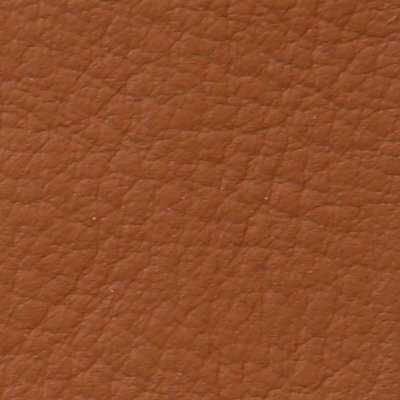 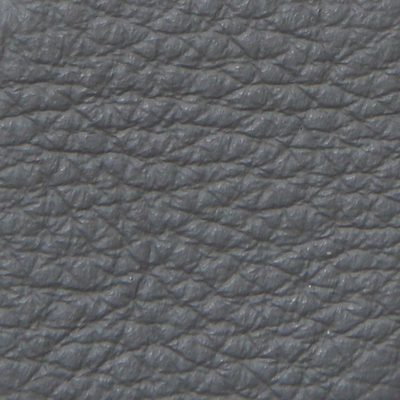 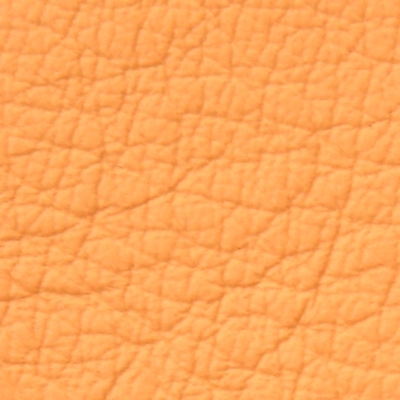  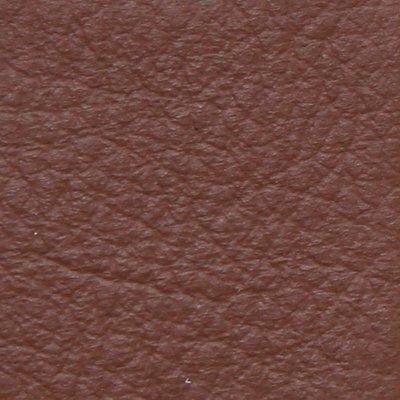 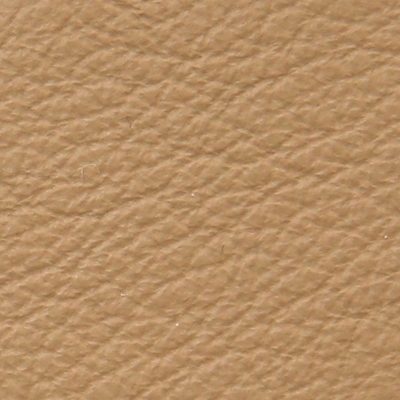 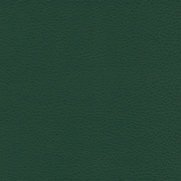 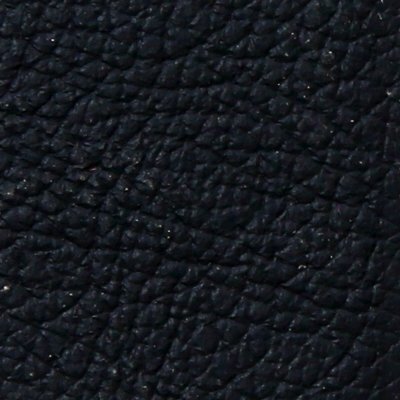 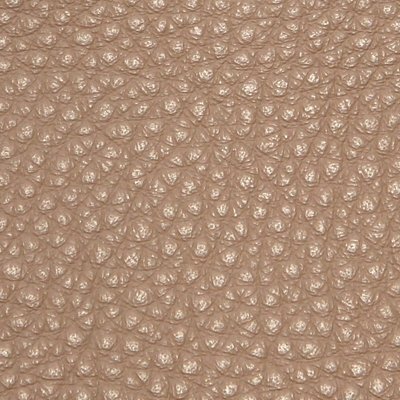 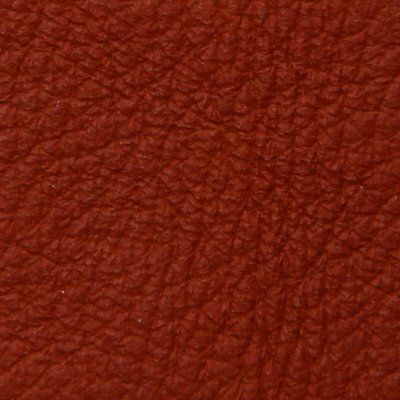 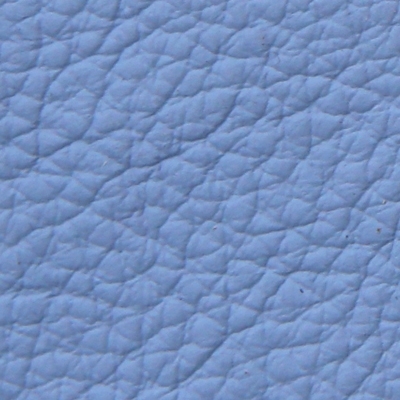  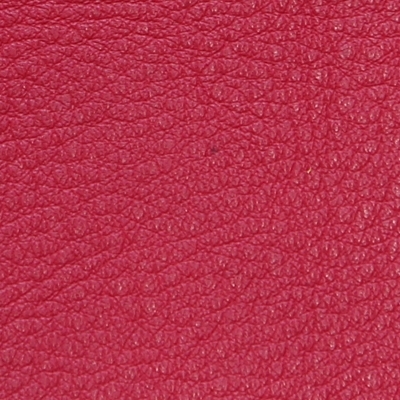 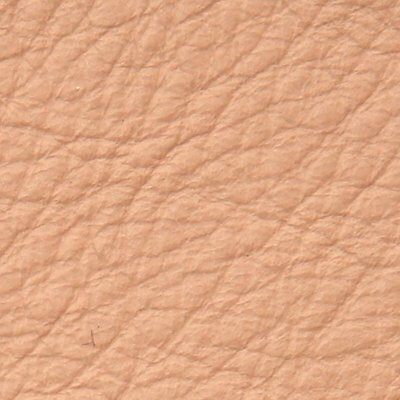 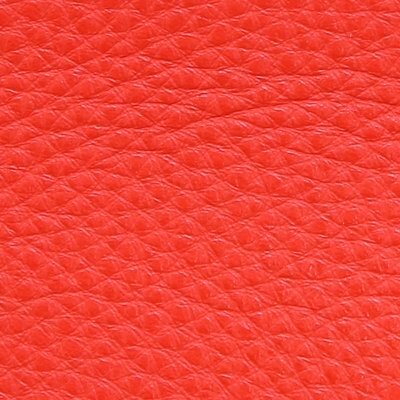 Pelle Frau® Nest is a full grain, semi-aniline, lightly coated leather. 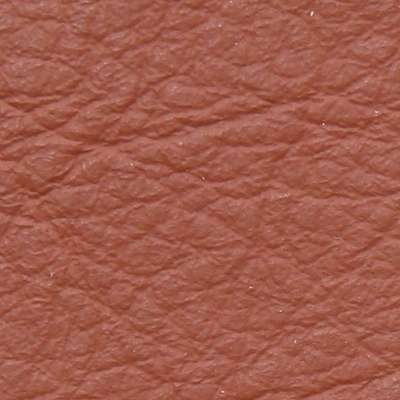 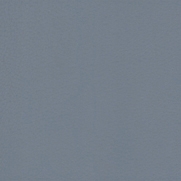 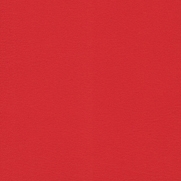 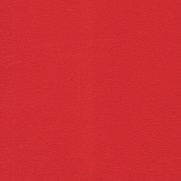 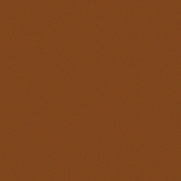 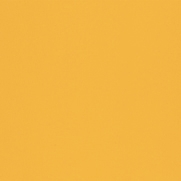 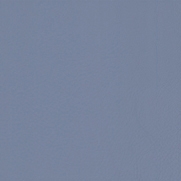 The drum dye gives the material a transparency and fullness of colour. 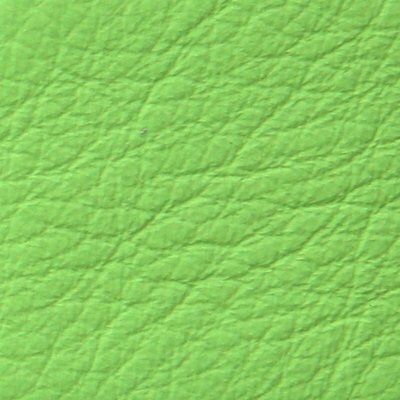 The colour leaves all the pretty little irregularities untouched, allowing the natural surface movements to shine through.